Belle Wong has a great Bloggiesta mini-challenge: how to create a treasure trove of blog post ideas. Since she is in the middle of a 365 days of blogging challenge, I figure she has to be an expert at coming up with new blog post ideas. I am going to give her suggestions a try. I tried the blog post generator first because it seemed intriguing. I found out that rather than a blog post idea generator, it is more of a title generator because you have to supply it with three topic nouns. It might be useful when I’m trying to spruce up a title, though. Okay, that was good for a laugh. This is about 2 weeks of posts. In addition to reacting to news articles, I also thought about upcoming holidays and events that I might feature, such as National Library Week and Arbor Day. 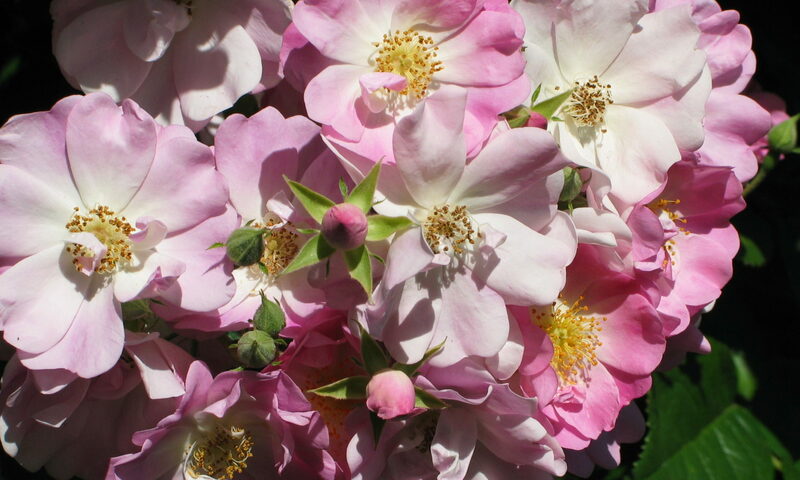 In case you are interested, here are links to some of my other blogs: Growing with Science, Science Books for Kids, and family recipes at Your Individual Taste. Regular readers: I’m always open to suggestions for topics from you! Do you have a blog, particularly a book blog? Time to get organized and energized with Spring 2015 Bloggiesta, running from March 23 -29, 2015. What is Bloggiesta? It is a wonderful opportunity to ramp up your blog, get organized, take challenges, and best of all, meet awesome new bloggers! If you are a Twitter addict, there will be a series of Twitter chat parties to look forward to, as well. If you’d also like to sign up to participate in this Bloggiesta event, be sure to make a to-do list/landing page and then add your link to the Bloggiesta sign-up page. This week is a particularly hectic one for me, so I’m going to concentrate on the mini-challenges. 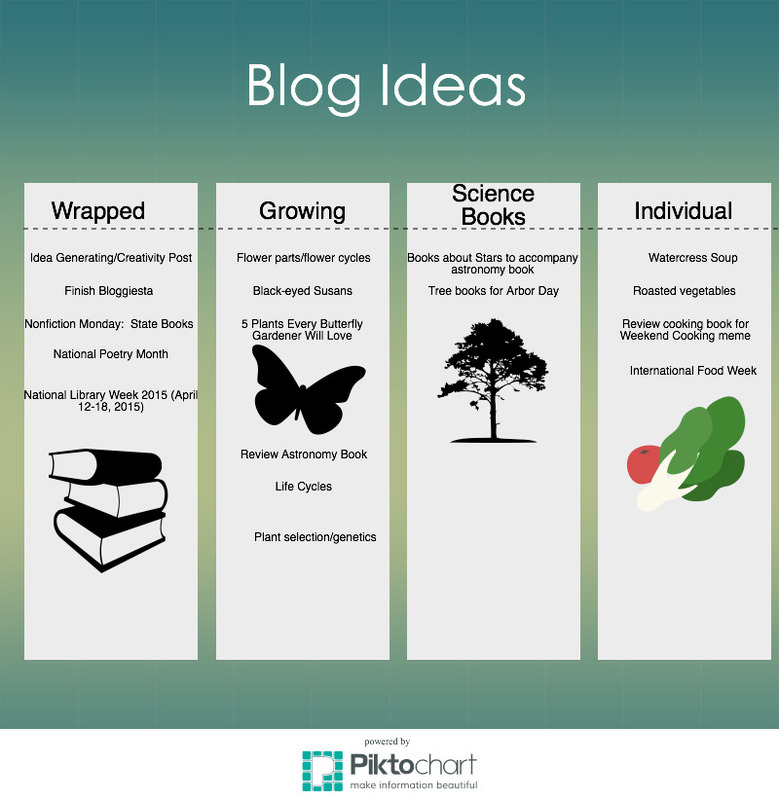 They are a great way to learn about new things to keep your blog lively and up to date. ✅ 1. Read the Twitter Chat Tutorial ASAP. I’m never sure how to best use Twitter, so this will be useful, especially if I find time to attend one of the chats. Ah, there are apps to make Twitter chats easier to follow. I’m definitely going to try one. ✅ 2. Check out Trello for organization. You can never be too organized when it comes to blogging. I like the color labels (visual cues) and links to calendars. Just might take organization to a new level. ✅ 3. Improve your Disquis experience? Sounds like something good to do. Just wish Disquis would let you link to more that one website or blog in the profile. Anyone know how to do this? ✅ 4. Joy has an intriguing challenge about making and participating in memes. All the memes I have participated in the past have fallen apart or have been transformed into blogs. Might be time to take a fresh new look at them. Success! I have an idea for a meme I’m quite excited about. No details right now because I want to pass it by a potential co-sponsor. ✅ 5. Can’t wait to work on a treasure trove of blogging ideas. (Here’s my post about it). Now if there was only a challenge about finding time to complete all those ideas! 6. Add more items to this list as the week progresses. 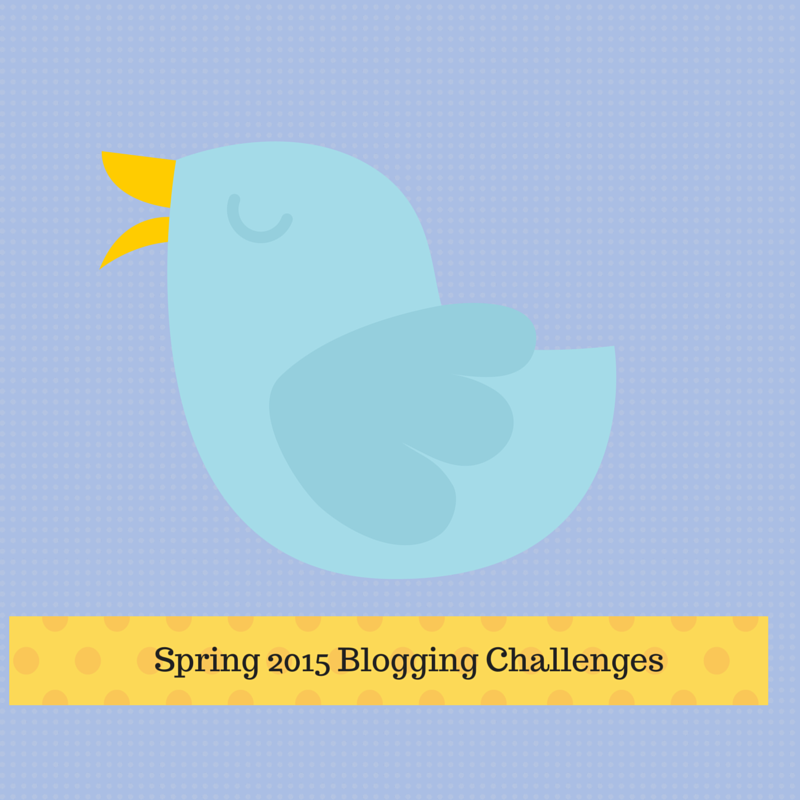 Visit my Bloggiesta Wisdom Pinterest board for easy access to Bloggiesta challenge links. Are you going to join in? I’d love to hear what you have planned. While participating in the Bloggiesta Mini-Challenge this weekend, I have been leaving quite a few comments on blogs. What an experience! Because one of the Bloggiesta challenges was to create an infographic using Piktochart, I decided to show (in a less-than-serious way) what leaving a comment on a Blogger blog is like for a WordPress user. Those are screenshots from an actual attempt to leave a comment using my WordPress profile. To Blogger users: including the Name/URL option makes it easier for non-Blogger users to comment. Final solution: I eventually revived my old Blogger profile, although I still lose comments the first time. While leaving comments was a challenge, Piktochart is the most fun I’ve had in ages. It is very easy to learn. I had made my first infographic in minutes. I recommend it! 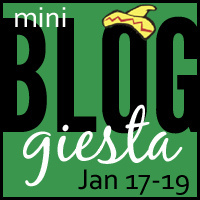 It is Bloggiesta mini-challenge time again, running from Jan 17 – 19, 2015. What is Bloggiesta? 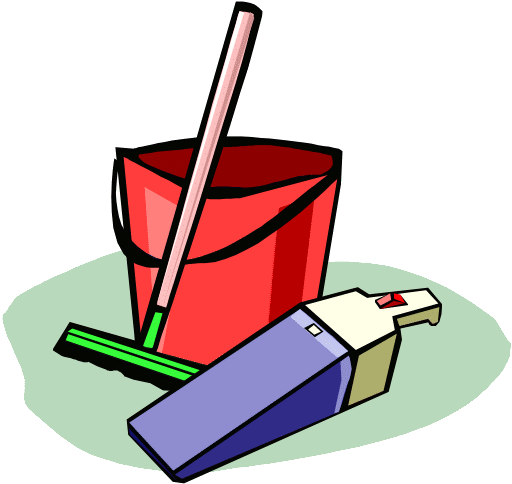 It is a wonderful opportunity to clean up your blog, get organized, take challenges, and best of all, meet awesome new bloggers! For example, I just found out about the Gilmore Girls Reading Challenge at Snowdrop Dreams (encompasses some 339 books!) I love Bloggiesta! 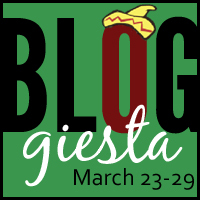 If you’d also like to sign up to participate in this Bloggiesta event, be sure to visit the Bloggiesta sign-up page. ✅ 1. Check stats to see which posts are popular right now (to help guide future planning). ✅ 2. Make a list of New Year’s Resolutions/goals for the upcoming year. 3. Update my editorial calendars. 4. Write at least two new blog posts and schedule them. ✅ 5. Check all the links in sidebars and archives. ✅ 8. Check the automatic feeds to all social networks. Look through Networked Blogs and Hootsuite for ways to update and energize automatic feeds. 9. Add newest book reviews to Goodreads. ✅ 10. Do a suggested Bloggiesta mini-challenge. Wow, I feel energized just creating this to do list. Can’t wait to dust the cobwebs off my blogs and get organized! Friday: the mini-challenges were posted. I just created a new Pinterest board for all the challenge links, called: Bloggiesta Wisdom.